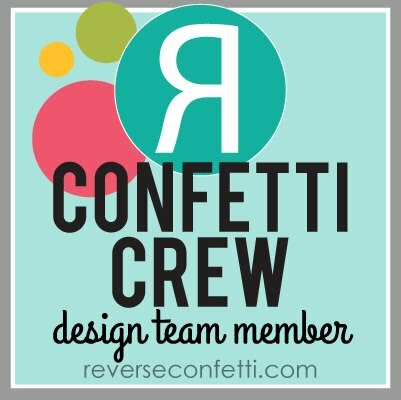 Well, is it me, or has it been a long two months since the last new release from REVERSE CONFETTI? If you've been missing us, we took a month off in July to get ready for this month's "super" release! And yes, it's SUPER! Today is Day One of our sneak peeks of 7 new stamp sets and 12 new Confetti Cuts--just about double what we normally release! 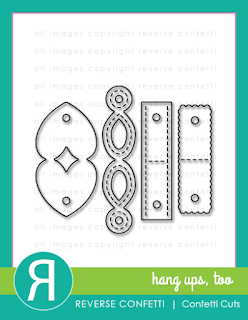 It's been forever since I've made a baby card, so it was fun playing with the CUTE AS A BUTTON stamp set and cutting out the precious ONESIE Confetti Cuts a few times to "hang them on the line". 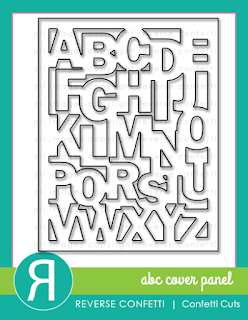 I used the new ABC COVER PANEL as the perfect backdrop. What do y'all think? I'm a coffee lover, so when Jen decided to introduce a new coffee themed set, I was all in! 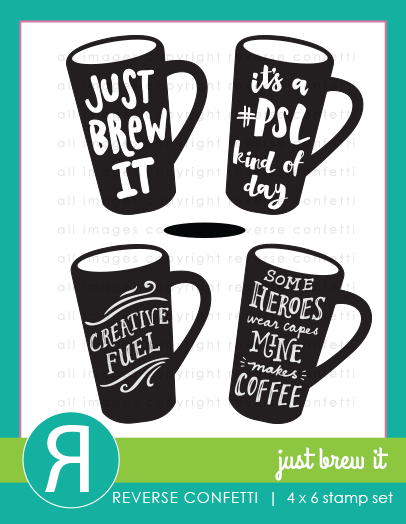 JUST BREW IT is a fun solid stamp set and the cups are outfitted with some sweet sayings and sentiments. 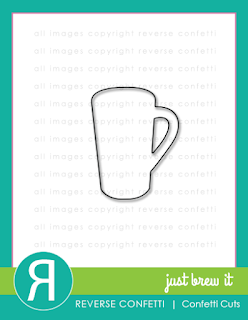 The JUST BREW IT Confetti Cuts make it easy to create an awesome focal point. I can see these as cute little gift tags, too. 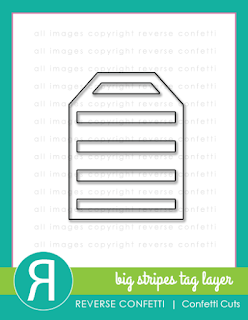 Speaking of tags, take a look at that fun new BIG STRIPES TAG LAYER! It's another die that coordinates with the TOPPED OFF TAG Confetti Cuts and we have a sweet new HANG UPS, TOO so that you can add a little more detail to your tags at the top of them like I've done here with the heart one. It actually folds over so that you can run twine through it to hang off of a gift or easily create a banner. Okay, that's about all from me today! Come visit me again tomorrow! We have lots more sneak peeks to share over the next 2 days. Then, everything will be available on the 8th. 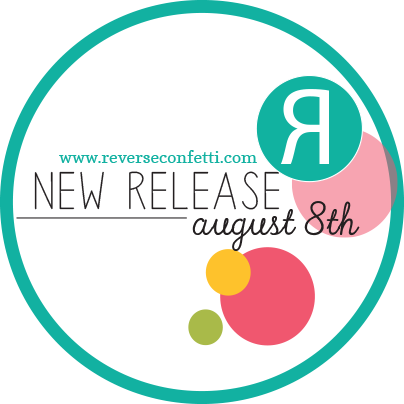 Don't forget that Jen has a link list going daily (AUGUST 5-8) for all the sneak peeks over on the REVERSE CONFETTI blog HERE. 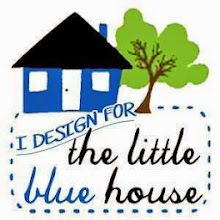 Your designs are always amazing! Love this release. super fun, love all the fun colors! Love the girlie colors on the coffee card! Two a-dorable cards..... beautiful colors/detail!! I love the bright colors that just add to the fun of these cute cards! So many little details - I see something new every time I look! Wonderful! I love all the layers and the idea of using the mini safety pins to hang the onesies! I like the variety of colours used on your cards. Adorable cards. The pins are such a great addition to the onesie card. Like your Cute as a Button clothesline! Fabulous cards! I really love the layering on both cards! Great cards. The baby one is so sweet and beautiful. Love the coffee one, it's my fuel too. 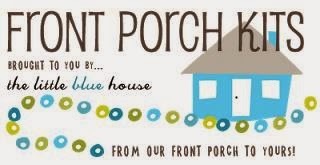 Very cute designs - love all the pretty layers! 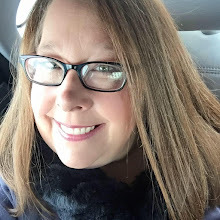 Love your bright, fun tag! Omg how sweet are those onsies pinned to the string?!!! Fantastic cards, Susan, both of them! You never seem to disappoint. Love your cards and designs. What more can I say? Wow, love the colors. Absolutely love your colour choices! Great work!!! Just love the baby card. Just precious. And love your colors, design, and patterns on both cards. Just lovely. I love both of your cards, and I'm so excited about this new release!! Your baby card is just adorable! Of course I love anything coffee, so Brew it is on my list of must haves!! I have saved myself for this release!! The laundry line of onesies with that co we plate is just so perfect! Love these two cards, Susan! The Onesie clothesline is adorable, and the Brew cup with the lovely pink and aqua layers is so appealing. 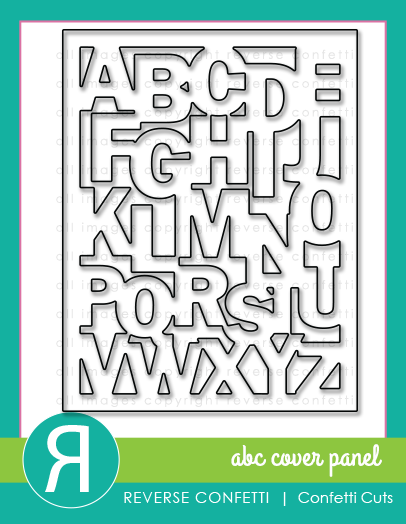 Tha ABCs background is already one of my favorite new things! Great choice of papers and colors. Love the ABC background and pins on the onesie card. Your baby card is the sweetest!! Love it! The background details on your coffee card are awesome! Love the bright bold colors on both card designs. They are perfect! Love the colors. That's my kind of card. Just adorable, all of them! Love this new release! love your use of color, these are great! Love your cards piled with lovely details! Love your bold fun cards! Love these fun cards! Lots of great details on each one! Love the onesies and that fabulous ABC background, and the layering on your fun coffee card! Lovin' this release! Awesome cards esp the use of the great abc cover plate. Great pair! I love the use of safety pins!! I love the way you "hung" the onesies using little safety pins, that is adorable. Great cards. Love the layers so pretty and the baby onsies are adorable. Oh my goodness... Your card is so stinkin' adorable!! I want the ABC cover panel. Oh so cute!! I love how you've used that ABC background for the baby card! 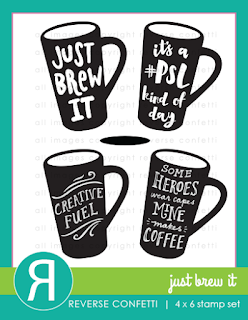 Love the Just Brew It set, but what does PSL mean? Love the great color and fun design too! Love your cards, as usual... I "must have" the ABC die! onsies on the twine is fun. These new stamps and die cuts are so lovely and fun. Thanks for sharing your ideas with us on using them. 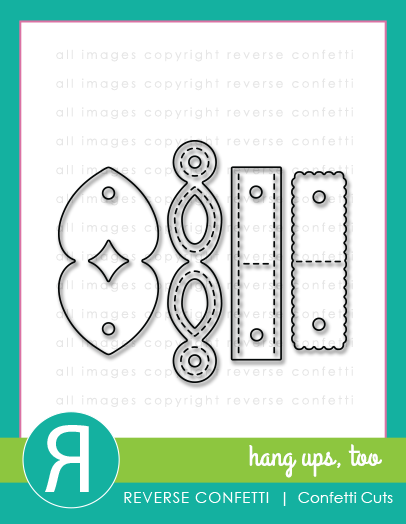 Rc has developed some great new stamp sets! Wonderful cards! Creative Fuel is right on! Gorgeous!!!! super cute!!!! Love the bright colors you used on both cards. Love both of these! So pretty!